Q3 profit was €186 million from the mining in northern Sweden. Iron ore is good business and the state owned LKAB in Kiruna makes extra profit on selling highly upgraded iron ore products. On Friday, the company presented results from third quarter showing net sales amounted to 5,99 billion Swedish kroner (€614 million). Operating profit for the period was 1,8 billion kroner (€186 million). LKAB is the largest mining company in Northern Scandinavia with both underground and open-pit mines producing several million tons of crude ore annually. In average, the company produces iron ore enough for steel-production equivalent to six Eiffel Towers every day. 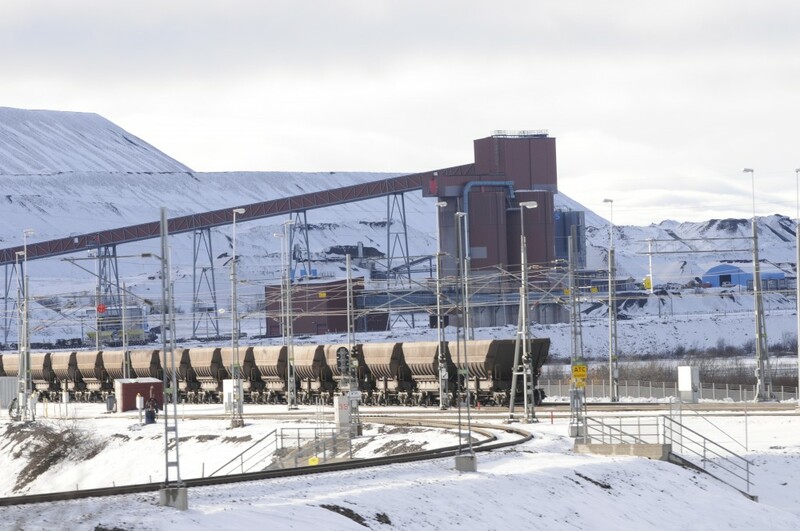 In Kiruna, LKAB produces both iron pellets and other products, sent by rail to the ports of Luleå and Narvik for shipments to the global market. Growing iron-ore prices is part of the reason for the boost in profit. «The average price level for the global spot price of iron ore was $71/tonne for the quarter, compared with $59/tonne for the same period last year,» LKAB says in a press-release. 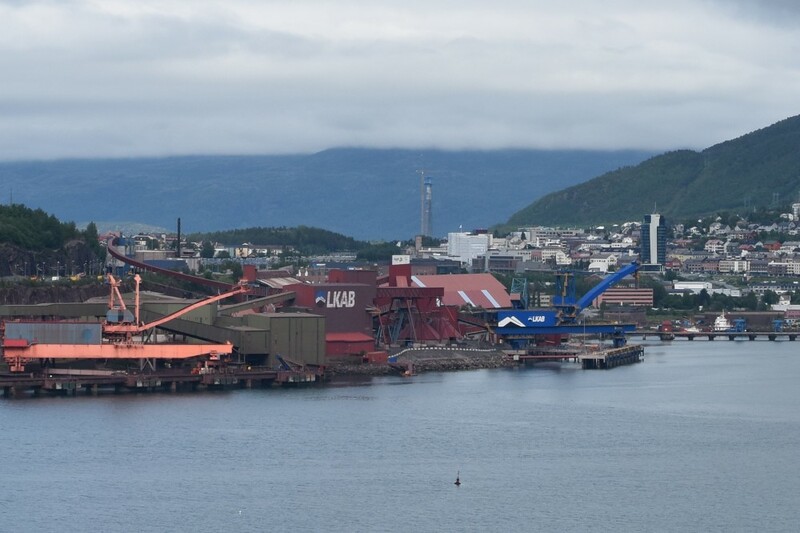 LKAB plans for increased production as demand is higher than currently contracted. “LKAB has three strategic priorities: highly upgraded climate efficient products, highly productive mine production, and energy- and climate-efficient processes. Work on continuous improvements in the daily operations is of great importance, but it is also important to raise our sights in order to achieve growth that is sustainable in the long term,” says LKAB’s President and CEO Jan Moström.